Hi, I’m Julian Barber and I’m a professional pianist and piano teacher. I love to help people realise their dreams by matching them up with the right piano. 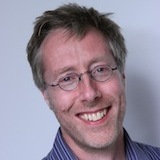 I use my experience, knowledge & expertise to help find the ideal piano for you or your child. Specialise in refurbished Yamaha & Kawai upright pianos to bring you extraordinary value. Supply brand new models from Steinberg, Kingsburg & Barber. All our pianos come with a guarantee. We deliver FREE within the M25 to any ground floor room. We also supply stools and other accessories. We can also help you find a piano teacher, a piano tuner and offer advice on moving your piano. 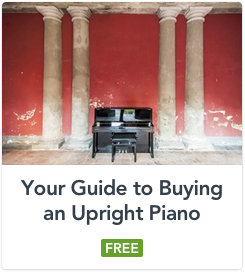 I suggest reading our FREE Guide to Buying an Upright Piano ebook. Download for FREE by subscribing to our email Newsletter. By subscribing to our email Newsletter you will also be among the first to hear about our latest refurbished pianos as they become available.